365 Day Return Policy- No Restocking Fee! 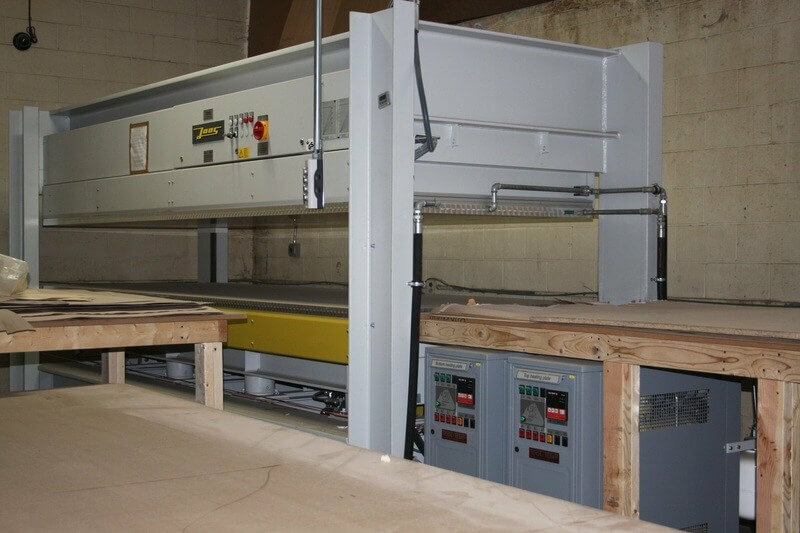 Why Do Woodworkers Shop at Oakwood Veneer? Woodworkers shop with us because they know they are working with wood veneer experts. Our staff will take the extra time to make sure that your order is exactly what you need. If by chance, we do make a mistake or you change your mind, we have a 365 day, no fee return policy. We look forward to helping with your next project. "I never have to wait for my veneer order – because of your same-day shipping." Service, service, service! Returns handled without questions, simply awesome! You have the best quality material and a very broad selection. We like the fast delivery and the strong boxes you ship the veneer in. Honestly, I love you guys. You’re always very helpful, prompt and friendly! Thanks for educating me. Every time we have a veneer project you give me helpful information and expert advice. All I can say is every time we call, you have what we need in stock! You are courteous, knowledgeable and responsive to our needs. You have beautiful veneers and a great website. Your customer service is friendly and speedy. Shipments are very prompt – we can always count on that. The quality has been very good also! Your website is very informative and easy to use. You have the widest selection of veneer I’ve found! You offer fast service at competitive prices. Your knowledgeable and helpful sales staff is really a plus! The quality of your veneer is excellent! The product is delivered on time and you’re always in stock. We’ve never had to wait! Your service has been very good. I appreciate the fact that you get the product to me quickly! Choose the right backer for furniture making, cabinet refacing, architectural panels, marine and aircraft interiors, or anything you can dream up.We offer 10 mil paperback and 22.2 mil paperback (Bubble-Free Veneer), phenolic back, wood-on-wood (w.o.w.) and PSA pressure-sensitive flexible wood veneer (self-stick or self-adhesive veneer).